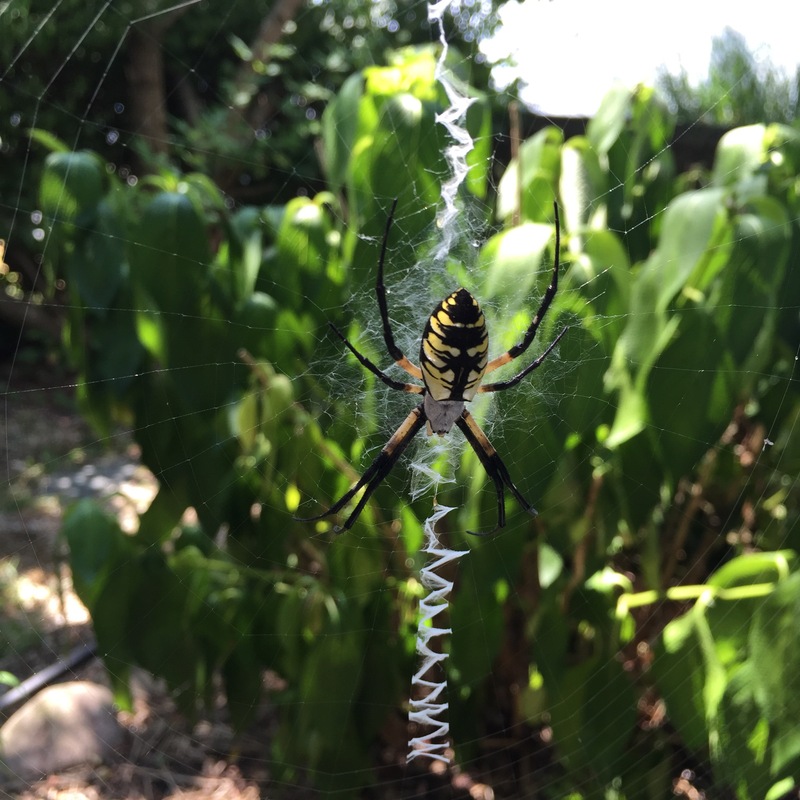 When the yellow and black garden spiders show up you know summer is coming to a close. We have those down here too. Do they bite?